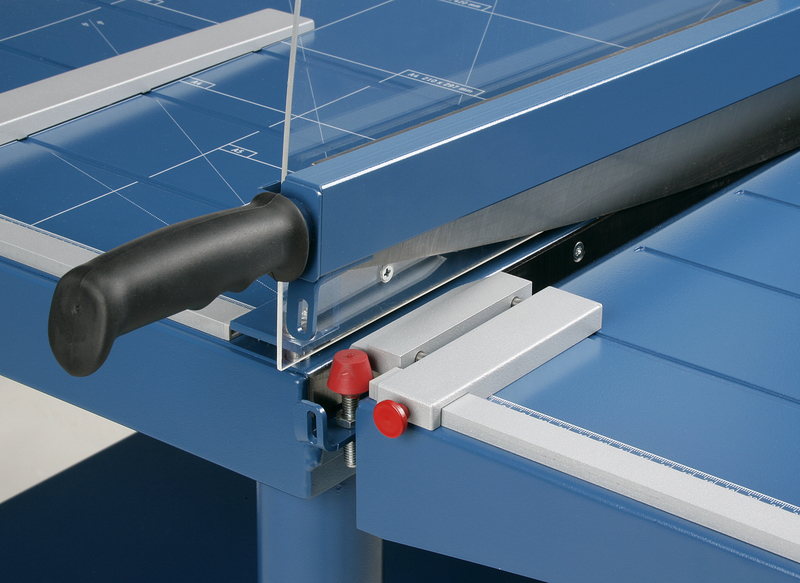 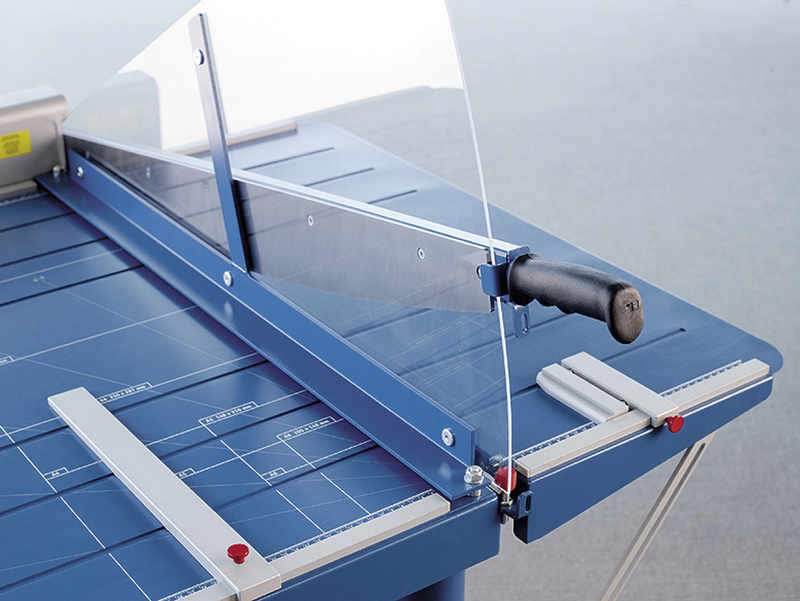 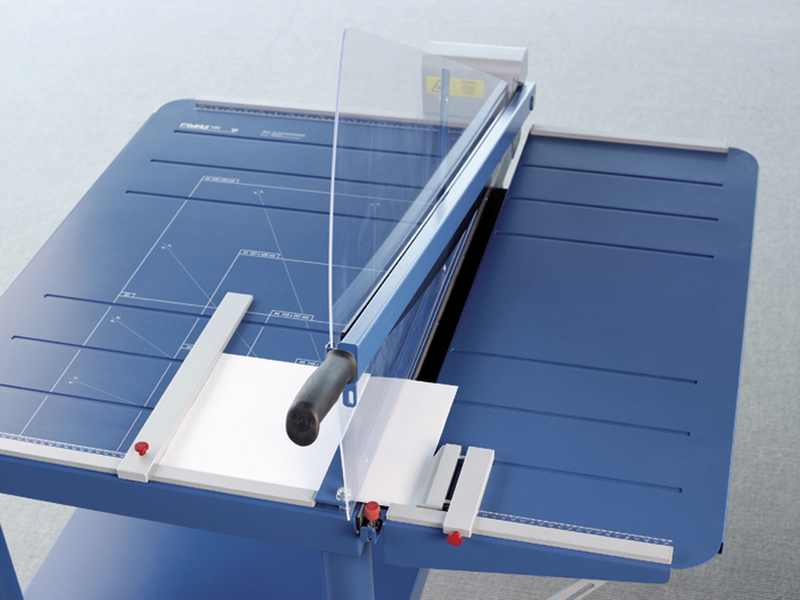 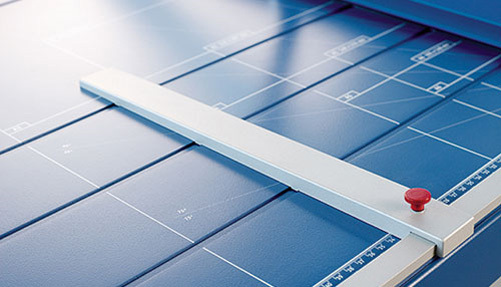 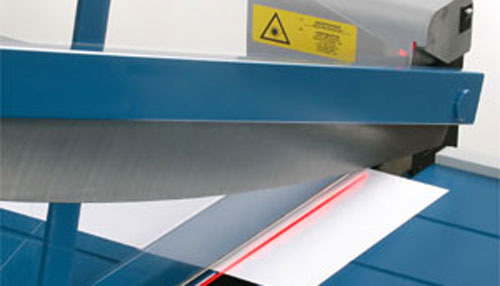 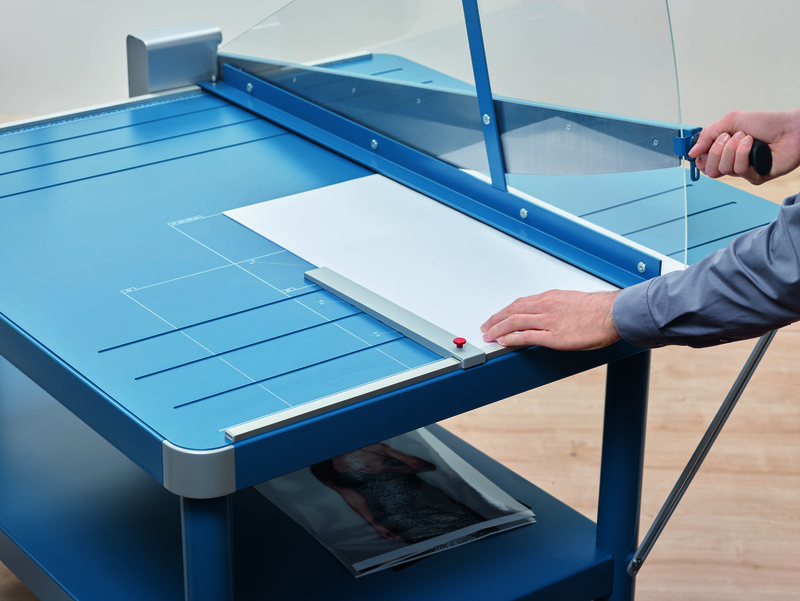 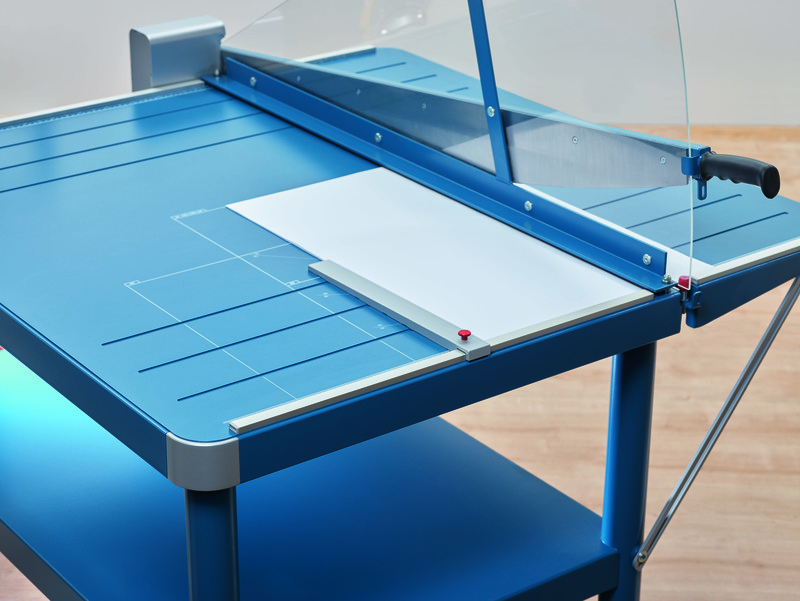 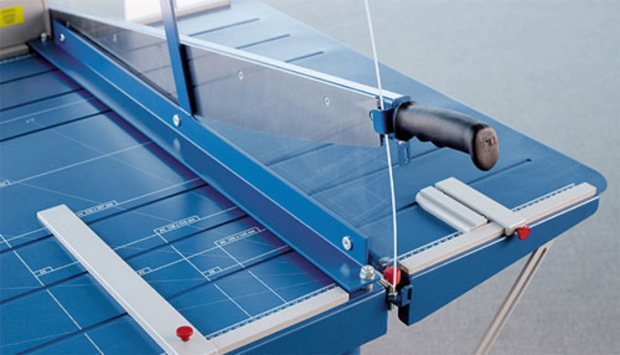 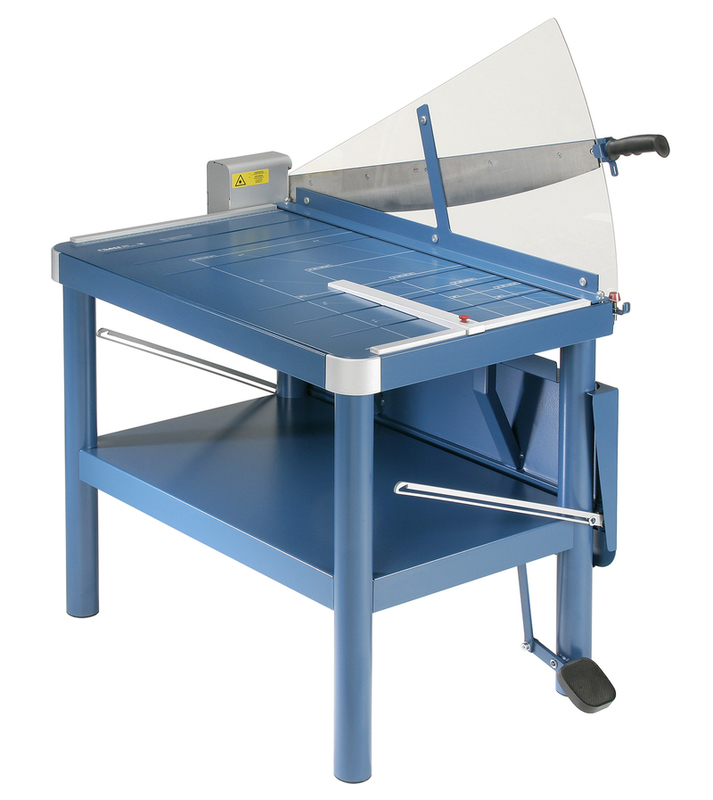 The Dahle 580 Large Format Guillotine cutter is designed to cut 30 sheets of paper safely, accurately, and comfortably. 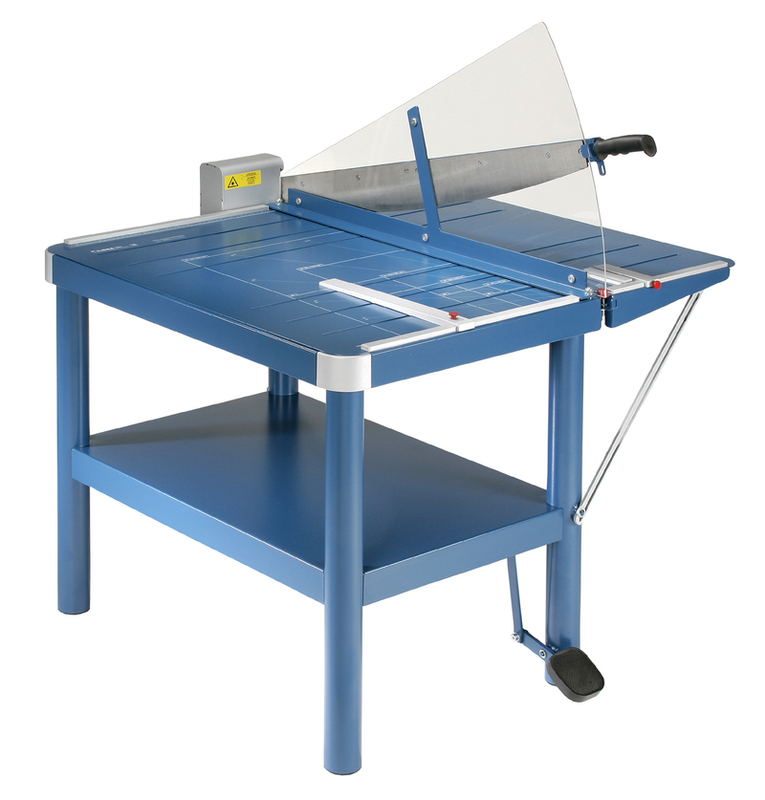 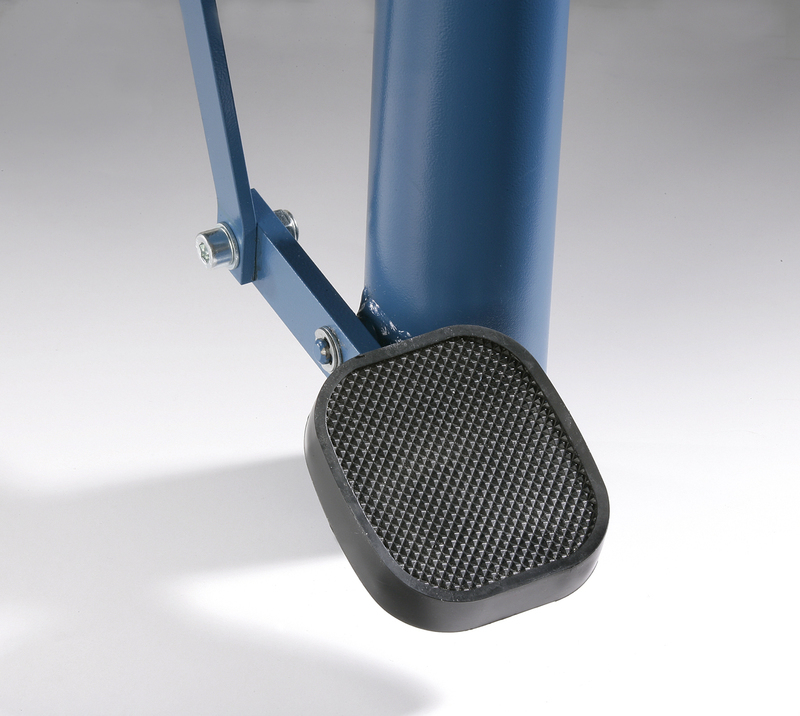 The German engineered, commercial grade 580 cutter is equipped with a full coverage acrylic fan guard to keep your hands from being in the wrong place. 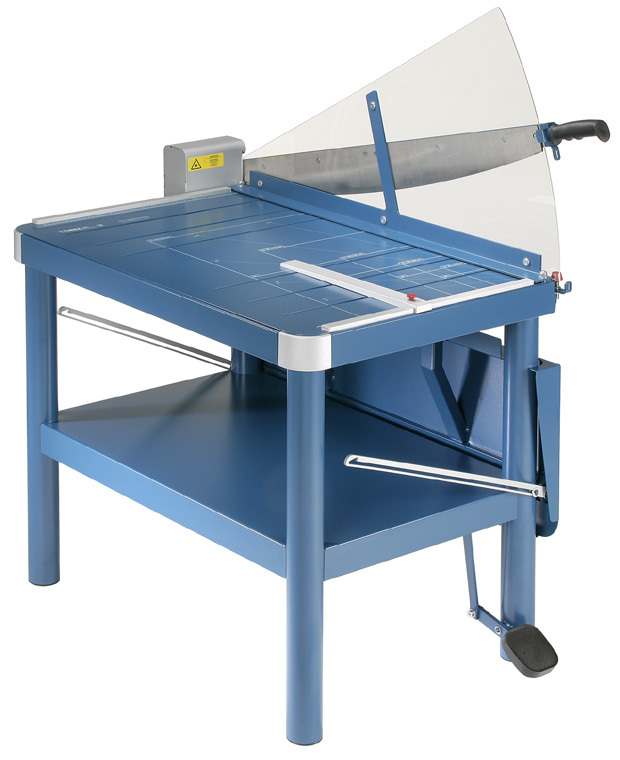 The self-sharpening blade is made of strong German Solingen steel and maintains a perfectly honed edge every time it’s used. 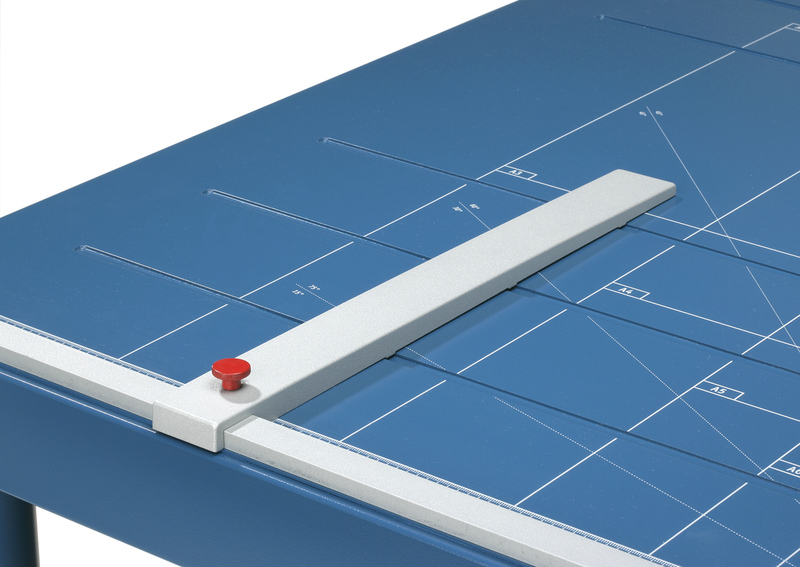 47" x 38" x 31.5"
48" x 40" x 32"